You love living in Gresham, OR because of all the opportunities you have to get outside. The Mt. Hood National Forest offers beautiful sights while Historic Downtown Gresham provides local events and a welcoming sense of community. While you explore the outdoors—on a bike path, tennis court, or local street—pavement helps keep you safe and comfortable. And at Hal’s Construction, Inc., we understand how paving services keep a community safe and vibrant. That’s why we use our expertise to bring clients quality work for a number of jobs. Crumbling asphalt and concrete pose a hazard and look unsightly. We help home and business owners maintain an attractive and usable space. 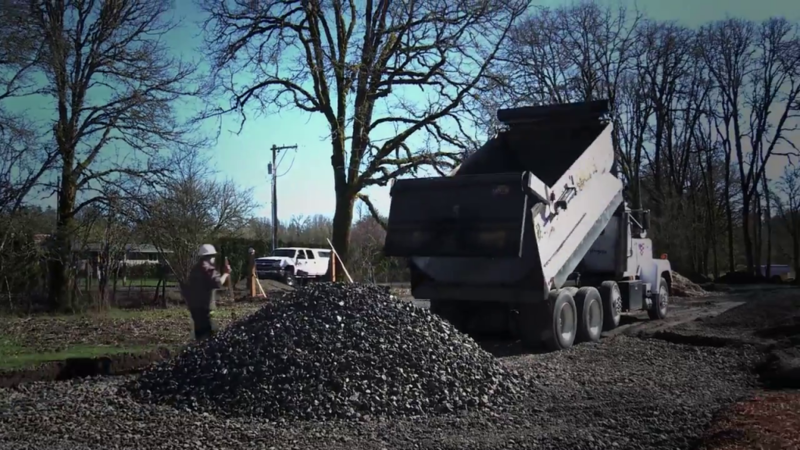 Whether they need minor asphalt repairs or a complete site excavation, our Gresham, OR clients rely on us for projects big and small. Whatever your paving project, we bring years of experience to the task. Whether your surface needs patching or total resurfacing, consider Hal’s Construction, Inc. We emphasize efficiency, but we don’t cut quality to reach a deadline. In fact, we don’t consider a job done until you’re satisfied. Call us at 503.226.4999 to get your project started today.